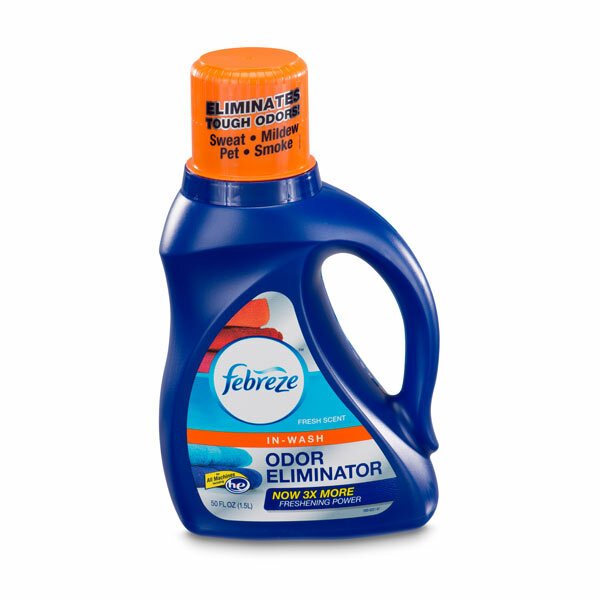 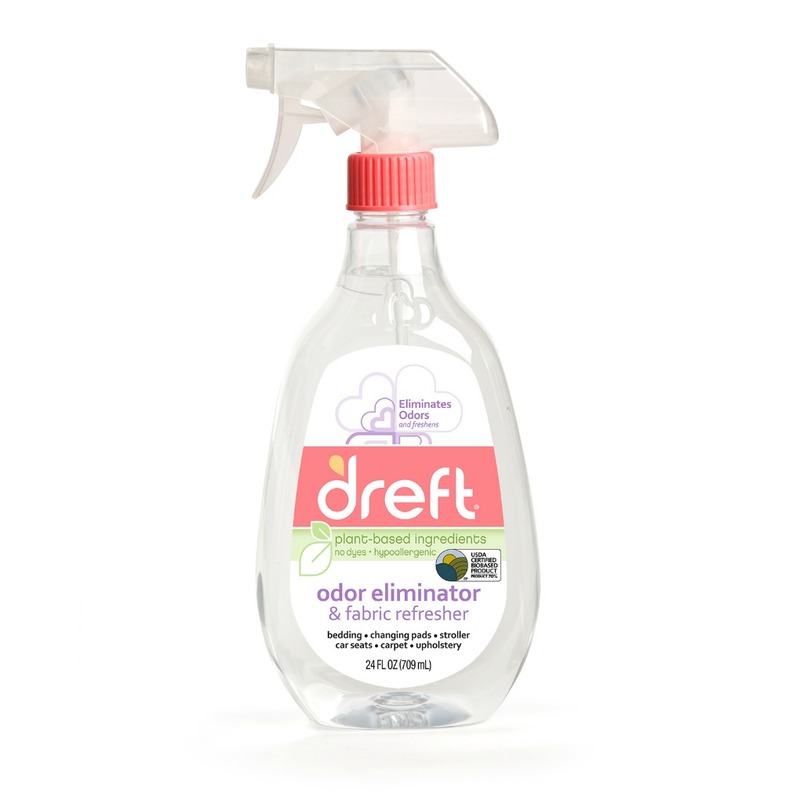 Dreft Fabric Refresher & Odor Eliminator 24 oz. 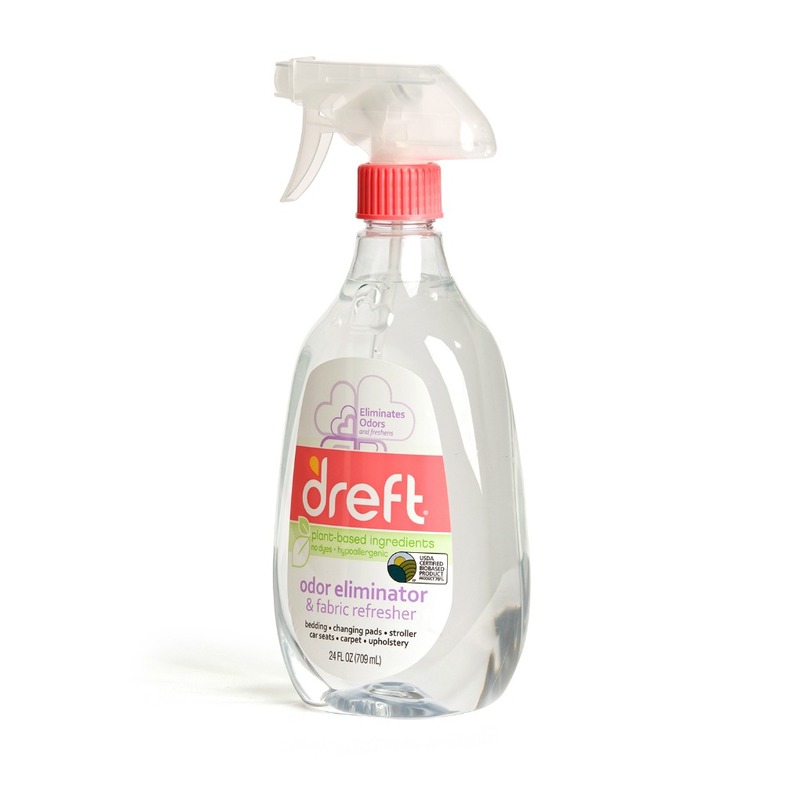 Dreft Odor Eliminator safely cleans odors on Fabrics (changing pads, car seats, bedding), carpet and upholstery including odors from formula, diaper, spit-up and food. 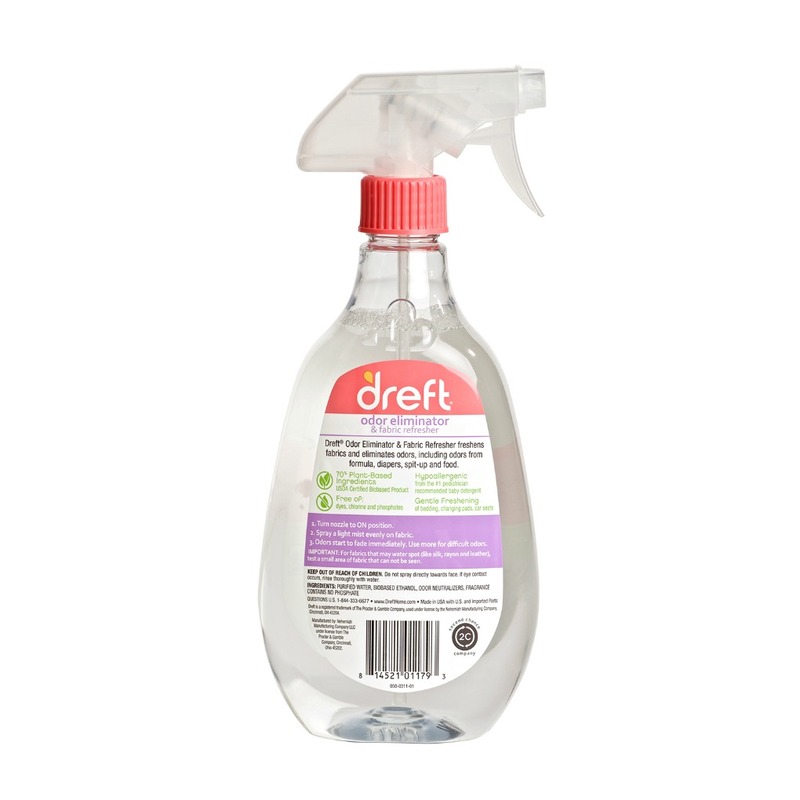 Great to use on bedding, changing pads, stroller, car seats, carpet, upholstery and more.